Clinic Synopsis: Women comprise approximately 15% of high school and college band director positions combined perhaps because a majority of women perceive balance of career and family to be a significant obstacle at these levels. Despite this, more women are choosing both and succeeding. A panel of six women high school and college band directors at different career stages discuss how they have found a career home in this field while also working to maintain balance in their personal and family lives. Clinician Biographical Information Dr. Courtney Snyder joined the conducting faculty of the University of Michigan in 2014 as Associate Director of Bands and Assistant Professor, where she directs the Concert Band and teaches undergraduate conducting. She also directs the Michigan Youth Wind Band, a group of select, auditioned high school students from local music programs. Previously, Snyder served as the Assistant Director of Bands at the University of Nebraska-Omaha, where she directed the “Maverick” Marching Band and Concert Band, was associate director the Symphonic Wind Ensemble, and taught courses in music education and conducting. While in Omaha, Snyder also served as Music Director of the Nebraska Wind Symphony, which was selected to perform at the Nebraska State Bandmasters Association Conference. Snyder taught instrumental music in the Michigan public schools for six years. She has presented numerous sessions on conducting movement and technique and guest conducts throughout the United States. She is published in Music Educators Journal, School Band and Orchestra Magazine, American Concert Bands Journal and several volumes of Teaching Music Through Performance in Band. Second Clinician Biographical Information Catharine Sinon Bushman is the Wind Ensemble Conductor and Assistant Professor of Music Education at St. Cloud State University. Previously, Dr. Bushman served on the faculty of Winthrop University where she led the Symphonic Band, taught graduate and undergraduate courses in music education, and supervised student interns. Dr. Bushman began her teaching career as Director of Bands at Crystal Lake Central High School in Crystal Lake, Illinois. She was an Assistant Director of Bands at Lassiter High School in Marietta, Georgia from 1998-2007. Dr. Bushman received a DMA in Wind Conducting at The University of Texas at Austin in 2012. She holds degrees in Music Education from the University of Illinois at Urbana-Champaign and Northwestern University. She maintains an active schedule as a guest conductor, adjudicator, and clinician for marching and concert bands. In 2009, she presented a clinic at the Texas Music Educators Conference, sharing her research on a successful band program in a disadvantaged southwest Texas community. Her academic interests include Igor Stravinsky’s Symphonies of Wind Instruments, cultural issues in music education, and music teacher mentoring. Third Clinician Biographical Information Nicki Zawel is the Director of Bands at Ithaca High School where she directs the wind ensemble, concert band, pep band, pit orchestra, and instrumental chamber ensembles. Prior to her appointment in Ithaca, she was the Director of Bands at C.W. Baker High School in Baldwinsville, NY and the Director of Bands and Orchestras at Northern Valley Regional High School in Demarest, NJ. While in New Jersey, she played clarinet in the New York Repertory Orchestra. She has guest conducted honor bands in New York and New Jersey and is currently the chairperson for the NYSSMA Zone 3 Area All-State Band. Zawel's ensembles have collaborated with such artists as Joseph Alessi, Emmanuel Ax, Richard Stoltzman, and Frank Battisti. 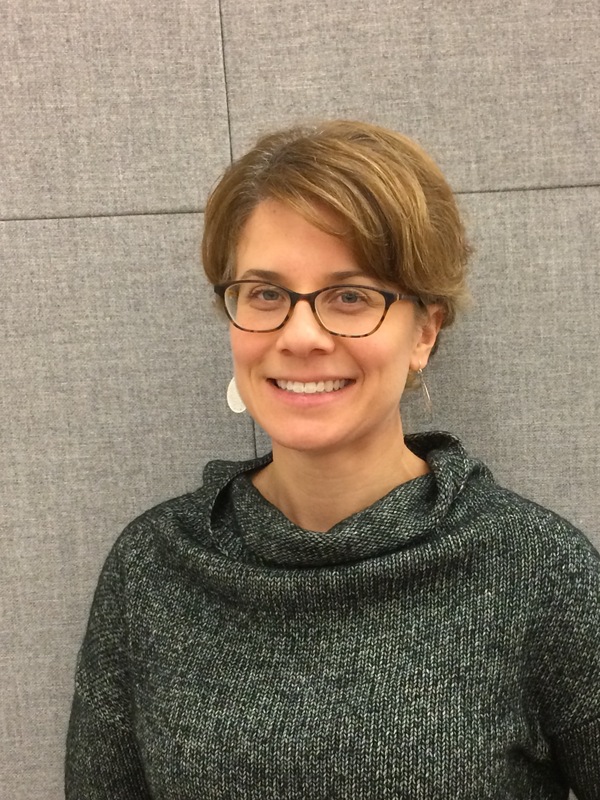 She is a member of the Seneca-Tompkins Music Educators Association, the National Association for Music Education, and the New York State School Music Association. Zawel earned a Bachelor of Music degree from Northwestern University and a Master of Music degree in Music Education from Ithaca College. She resides in Ithaca, NY with her husband and their three active children ages 3, 9, and 12. Fourth Clinician Biographical Information Kim Shuttlesworth is currently the Director of Bands at James Bowie High School. She has been working in the Austin Independent School District since 2006 teaching at both middle school and high school levels. 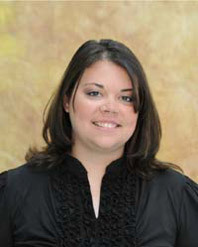 Ms. Shuttlesworth holds a Bachelor of Music Education Degree from The University of Texas at Austin. While at Bowie, her ensembles have received superior ratings at UIL Marching Contest, UIL Concert & Sightreading Contest, and Texas State Solo & Ensemble Contest. The Outdoor Performing Ensemble is a premiere group in the nation, consistently being a finalist at UIL State Marching Contest and Bands of America Regional and Super Regional Championships, and receiving the John Philip Sousa Foundation’s Sudler Shield in 2013 under her direction. Ms. Shuttlesworth has worked with summer programs over the past ten years including Longhorn Music Camp, Music for All Summer Symposium, and the Sewanee Summer Music Festival. 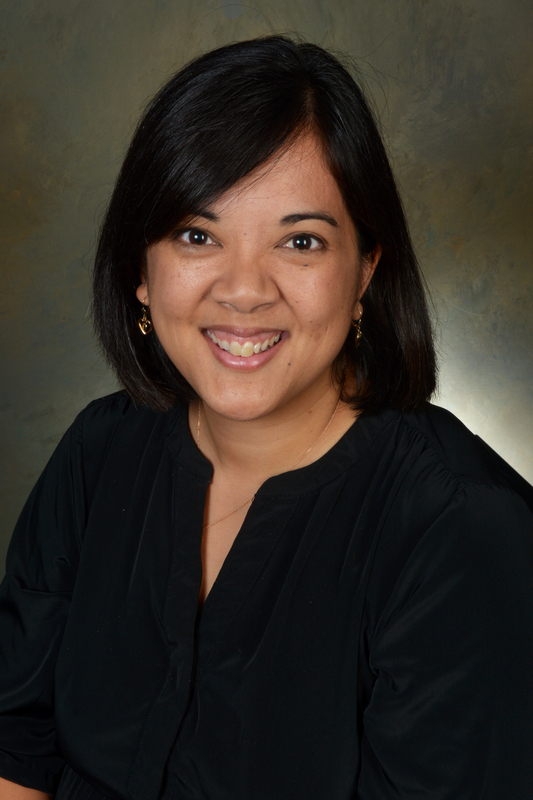 She is an active clinician across the county, most recently with Western Carolina University Summer Symposium, Texas Bandmasters Association, and Music for All Summer Symposium irectors Track. Ms. Shuttlesworth is also on staff for Music for All National Drum Major Institute teaching leadership concepts to over 500 young leaders across the country. Ms. Shuttlesworth holds professional affiliations with the Texas Music Educators Association, Texas Bandmasters Association, and Tau Beta Sigma. Fifth Clinician Biographical Information Dr. Elizabeth Peterson, clinical professor of music, joined the Illinois faculty in the fall of 2015. Dr. Peterson conducts the Illinois Wind Orchestra, teaches courses in instrumental conducting and supervises student teachers for the music education department. 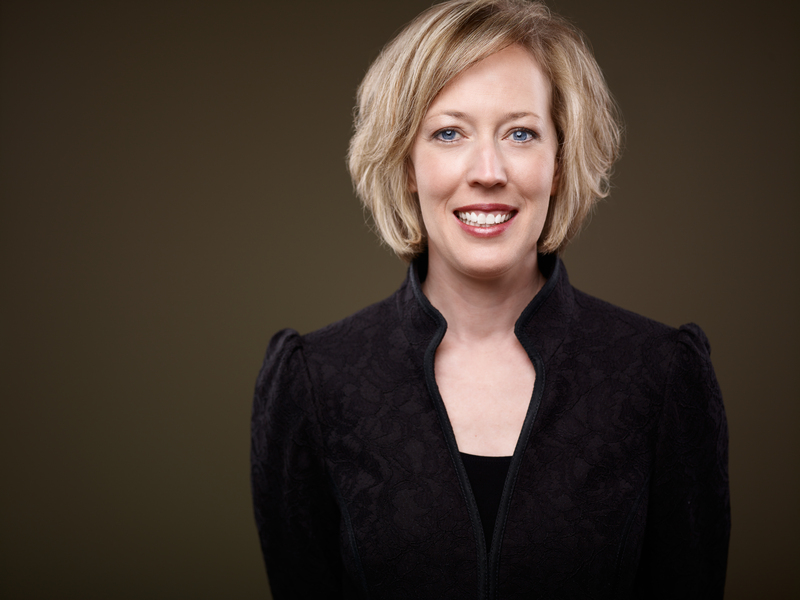 Prior to her appointment at the University of Illinois, Peterson was a tenured professor of music education at the Ithaca College School of Music, where she conducted numerous ensembles including the Symphonic Band, Brass Choir and All-Campus Band. She taught courses in conducting, undergraduate and graduate courses in music education, and supervised student teachers. Peterson was the co-conductor of the Ithaca Concert Band (community band) for fifteen years. Her research interests include the study of first year music teachers and the pursuit of music and life long learning. Peterson’s book, The Music Teachers First Year: Tales of Challenge Joy and Triumph, is published by Meredith Music. 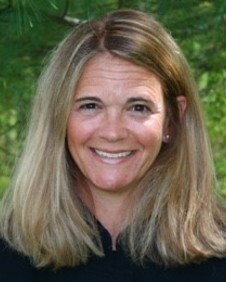 Prior to her appointment at Ithaca College, Peterson was an arts administrator and director of bands in the public schools of Ohio and Illinois. Dr. Peterson holds a number of professional memberships including the College Band Directors National Association, The National Association for Music Education, Mu Phi Epsilon, Phi Kappa Phi and Pi Kappa Lambda (an honorary music fraternity). Peterson was recently accepted into the American Bandmasters Association and she is also a member of the Midwest Clinic Board of Directors. Sixth Clinician Biographical Information Cynthia Johnston Turner is in demand as a conductor, conducting and ensemble clinician, and speaker in the United States, Latin America, Europe, and Canada. As Director of Bands and Professor of Music at The University of Georgia Hodgson School of Music, Cynthia conducts the Wind Ensemble, teaches conducting, leads the MM and DMA programs in conducting, and oversees the entire Hodgson band program. Before her appointment at the Hodgson School at the University of Georgia, Cynthia was Director of Wind Ensembles at Cornell University. Earlier in her career Cynthia was a high school music educator, taught middle school beginning instrumental music in Toronto and choral music in Switzerland. 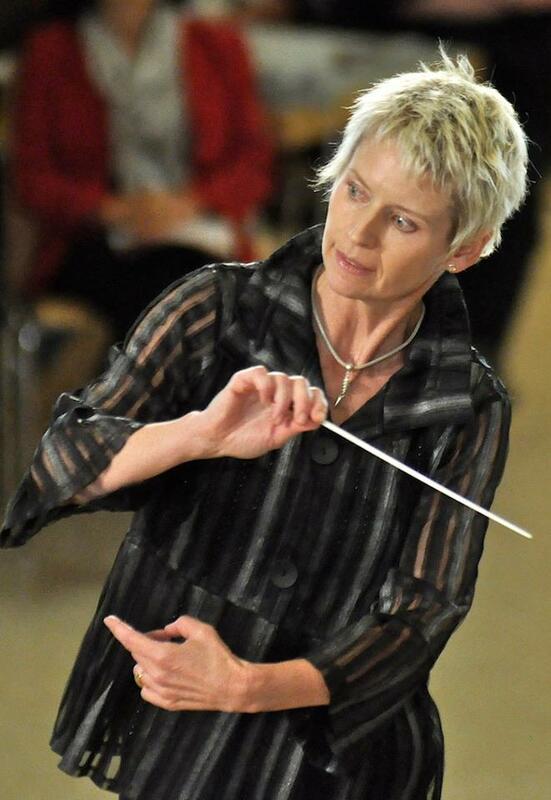 She currently serves as a faculty member with the summer Performing Arts Institute at Pennsylvania’s Wyoming Seminary and as a conductor with the Syracuse Society of New Music, the Austrian Festival Orchestra, and the Paris Lodron Ensemble in Salzburg. Cynthia serves as a board member with WASBE, and is an active member of CDBNA, Conductor’s Guild, College Music Society, Humanities Education and Research Association, the National Association for Music Education, and National Band Association.